World Rivers - Page 3 of 9 - Rivers are lifelines of our planet! Become a Patron! Eastern slopes of the Andes are the humid world if the jungles. 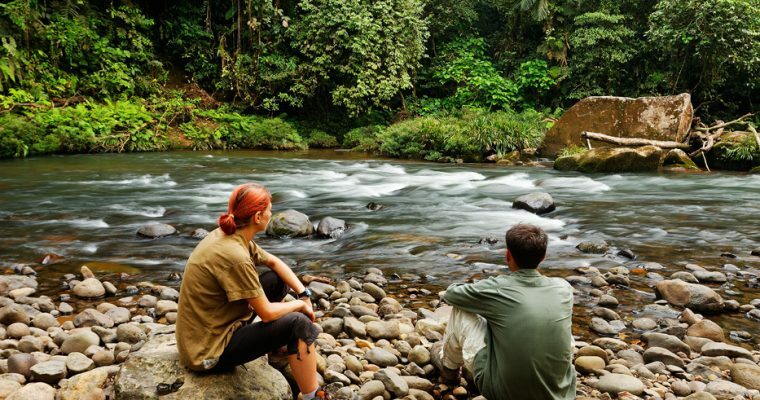 Incredible amounts of the rain are showering the rainforest, where many streams are born. Jungle of Zanja Arajuno in Ecuador is one of these wild places. 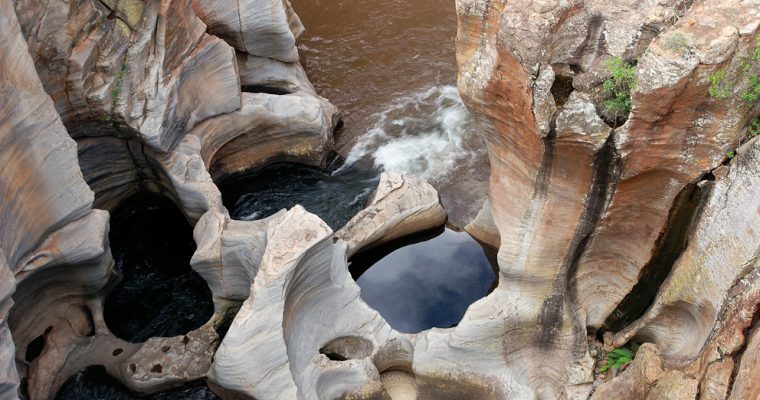 Amid the African savanna, the water has carved beautiful canyon and circular potholes, hence the name Bourke’s Luck Potholes. Waterfalls, rapids, ancient red rocks, and other attractions are part oft his natural wonder. Winter is a time of food scarcity and freezing day. 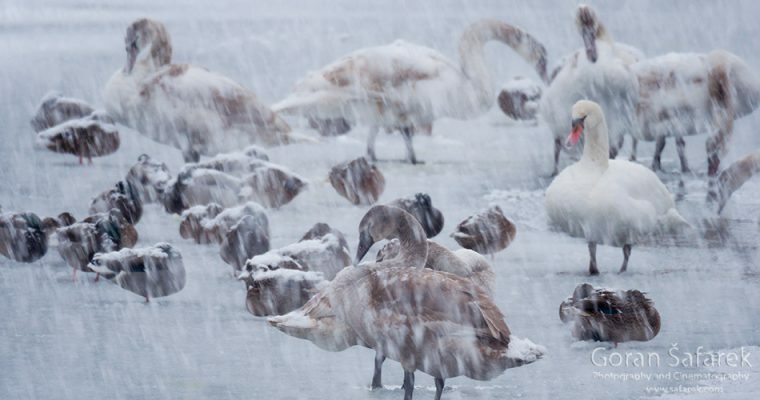 Many birds have fled to the warm climates, many in remain in northern areas during winter. Geese, ducks, coots, swans flock the rivers, to spend the winter on the backwaters of the rivers. Winter is a time of food scarcity and freezing day. 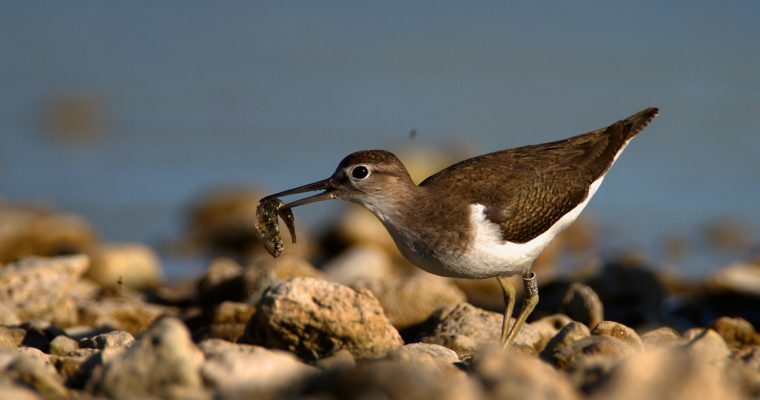 Many birds have fled to the warm climates, many in remain in northern areas during winter. Geese, ducks, coots, swans flock the rivers, to spend the winter on the rivers. Unlike the lush and wet east, west of Madagascar is a patchwork of the sun-scorched savannas and dry forests. 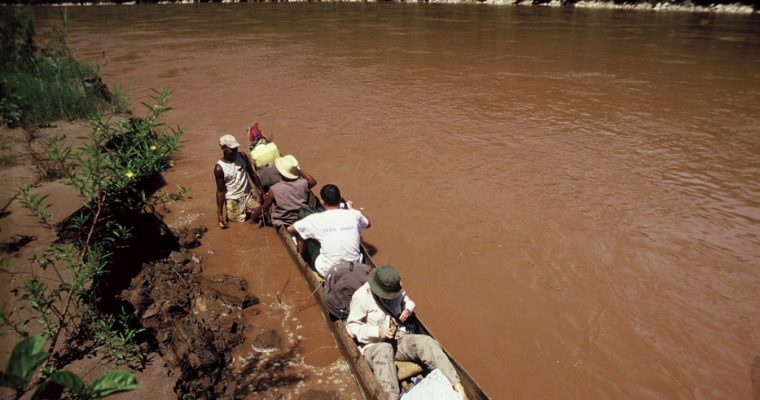 The Tsiribina is one of the largest rivers that traverse this part of Madagascar. 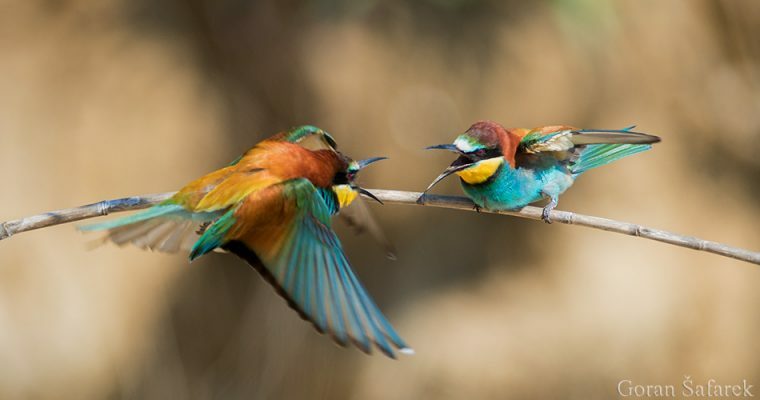 The European bee-eater (Merops apister) is one of the most colorful birds on the rivers. This gaudy animal breeds on the steep river banks. The little ringed plover (Charadrius dubius) is an inhabitant of the barren gravel and sandbars. 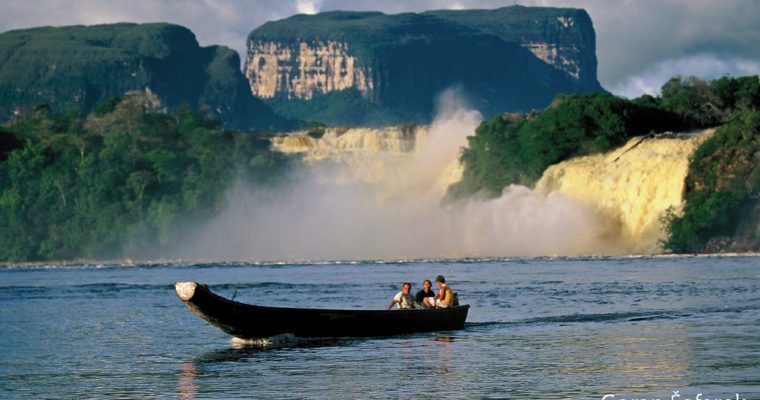 Canaima National Park and Angel Falls waterfall are one of the most beautiful landscapes on the Earth. Located on the lost world of tepuis, deep in southeastern Venezuela, they are the source of many legends. 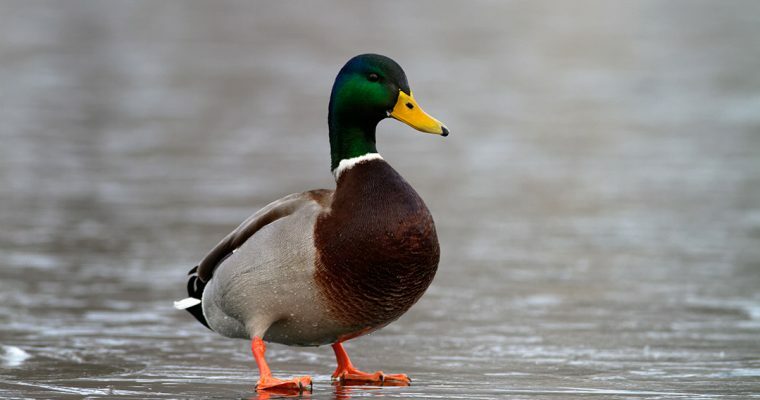 European backwaters are rich with all kinds of the animals and the plants. 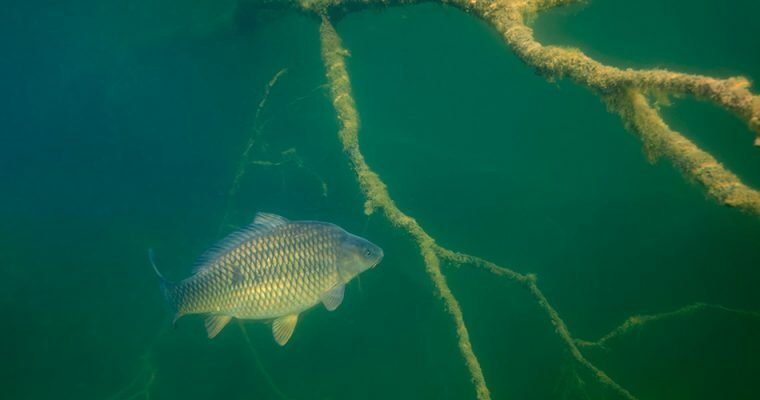 From tiny invertebrates to the giant catfish, it is ecosystem comparable to the tropics. 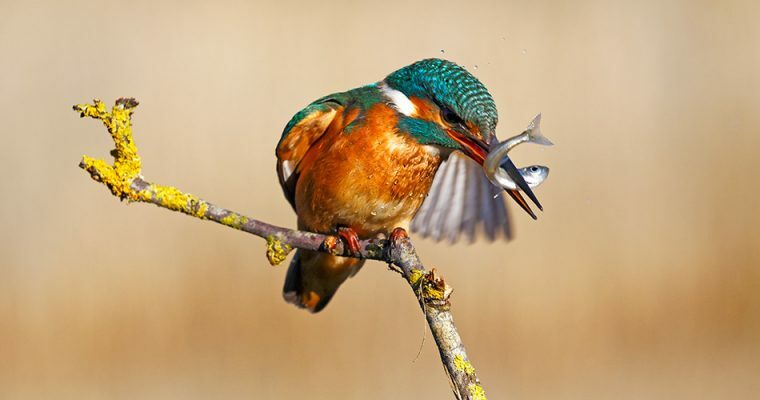 One of the most beautiful inhabitant of the rivers in Asia and Europe is the common kingfisher (Alcedo atthis).